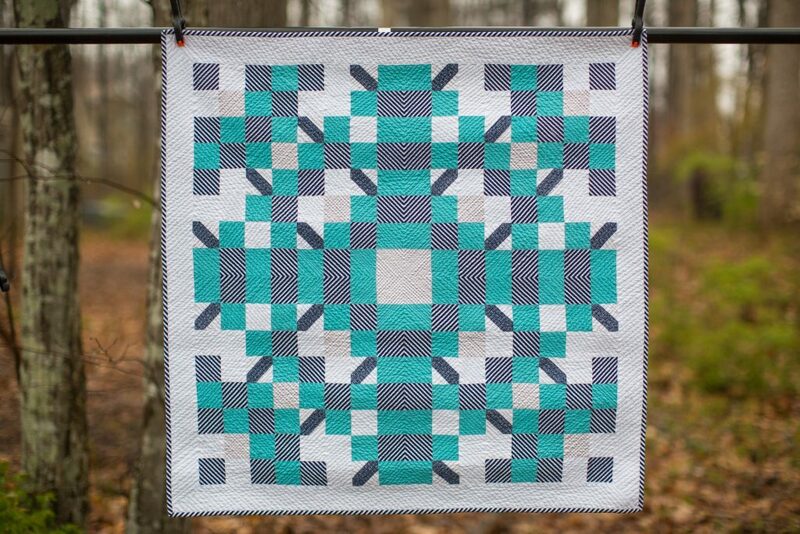 I recently finished a quilt for the MQG Riley Blake fabric spring 2018 challenge. 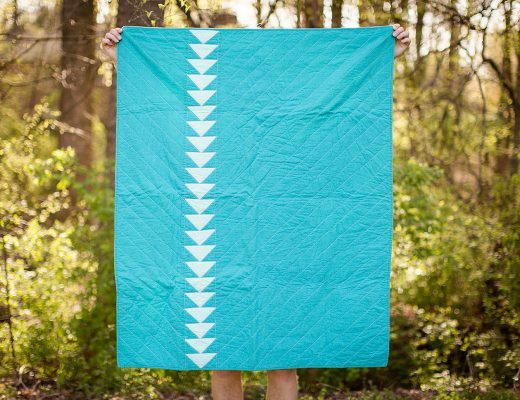 The quilt uses 4 fat eights selected for the challenge, plus fabrics I picked out to compliment those fabrics (white, aqua, and more stripes). 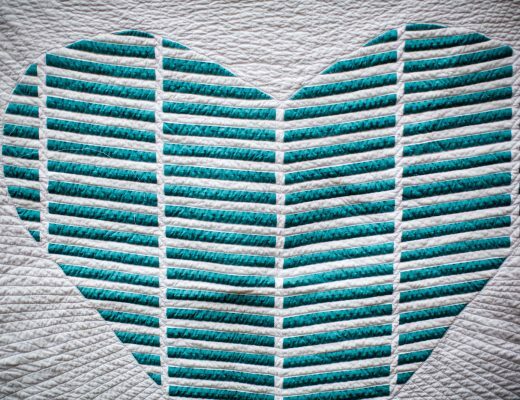 I created the original design for this quilt from a design in Photoshop using Photoshop techniques like basic shapes, clipping masks and smart objects. 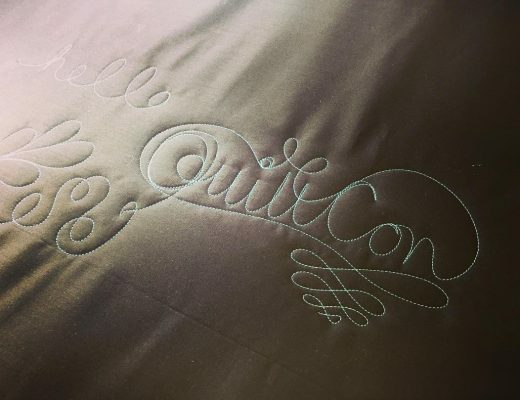 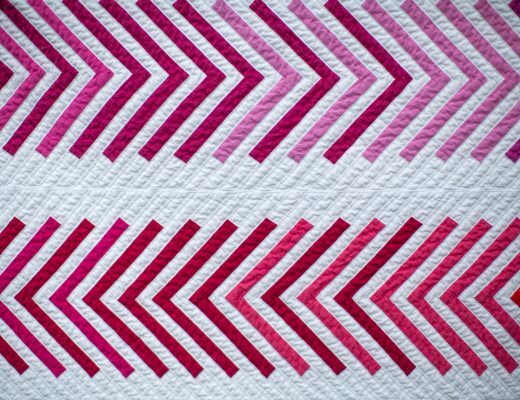 I quilted my original design with Aurifil 50 weight thread using a walking foot.